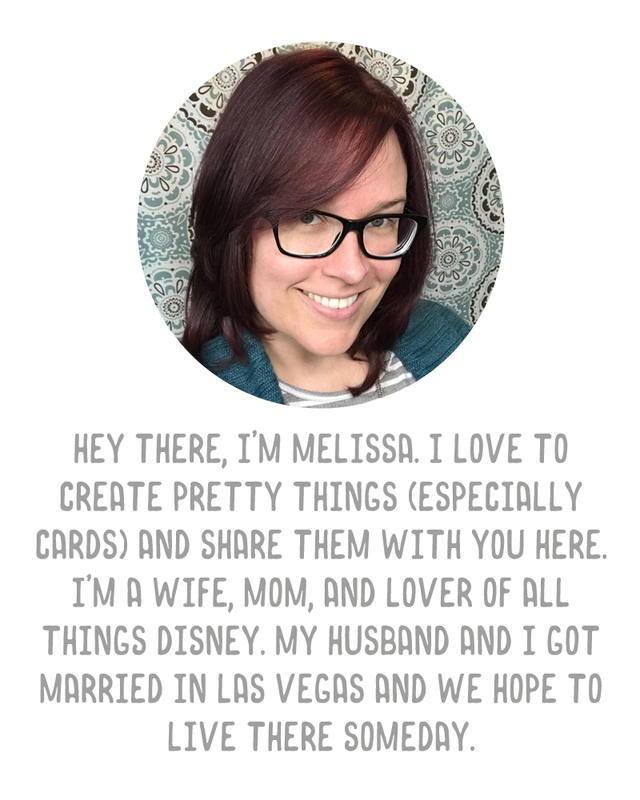 A Vegas Girl at Heart: Now accepting! Suggestions for paper products - both for Etsy and this year's craft show season. I plan to work on batches of Holiday cards and thank you cards, and I think I would like to do those pocket calendars, but I'd also like to have scrapbooking embellishments, so, specifically I am looking for suggestions in that area. What kind of paper embellishments would you be apt to pick up at a craft fair? What would you be excited to see at a table? What would catch your attention and make you want to check us out? Any suggestions welcome - even non scrapbooking items. But anything with bright spring/summer colors would attract me!!! And I love most anything with ribbon. Let me know when you have a craft fair, I'd love to check out your stuff! Cool!! I will keep an eye out!